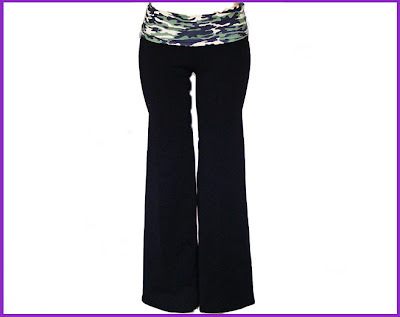 Share the post "Vibrant Fitwear Review"
The Margarita Pant Rollover in Black/Green Camo ($72.95) that I received are fun and flattering on the figure since they fit exceptionally well, while giving you a slimmer appearance. I wore these to Zumba class one day and I don’t believe I have ever received so many compliments in one day! 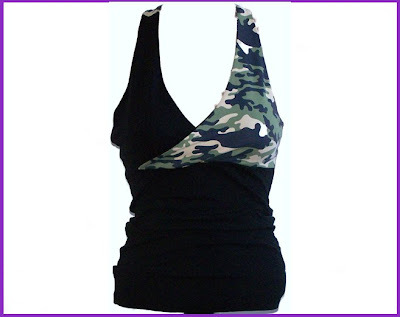 Featuring a flare leg, this particular style comes in Black, Green Camo, Purple, or White. They also run a bit large. Therefore, you may want to go down a notch, size wise. 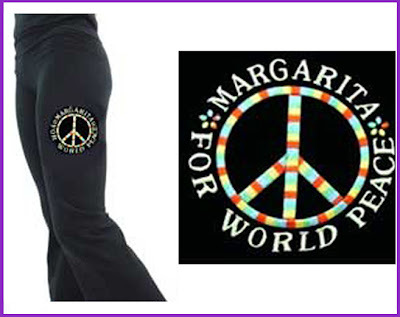 They would look fabulous with the Margarita Top Cross-Back Triangle ($55.95).